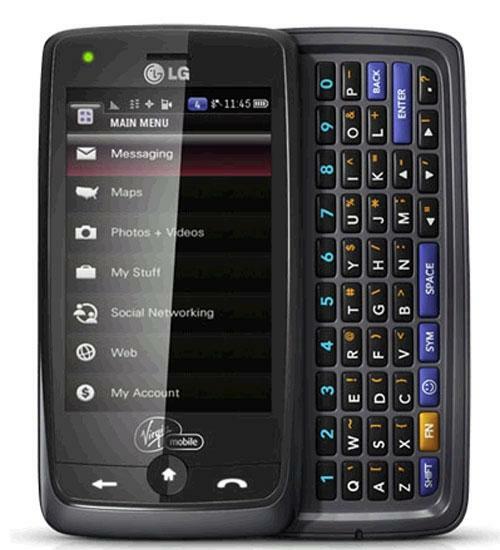 The LG Rumor Touch is a socially connected, touch screen, quick messaging phone for Sprint. 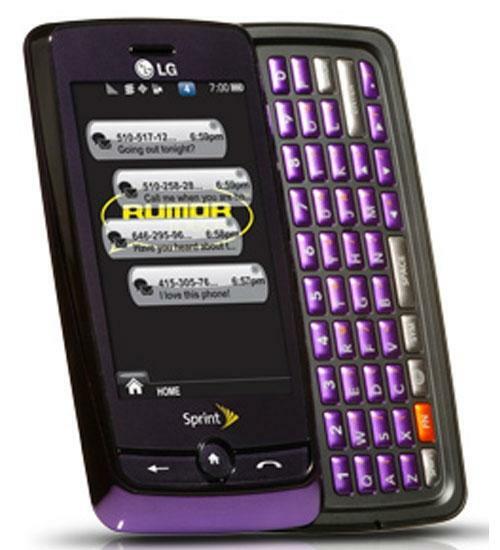 Sporting a full slide out QWERTY keyboard and large display, the Rumor Touch is perfect for heavy text messaging. 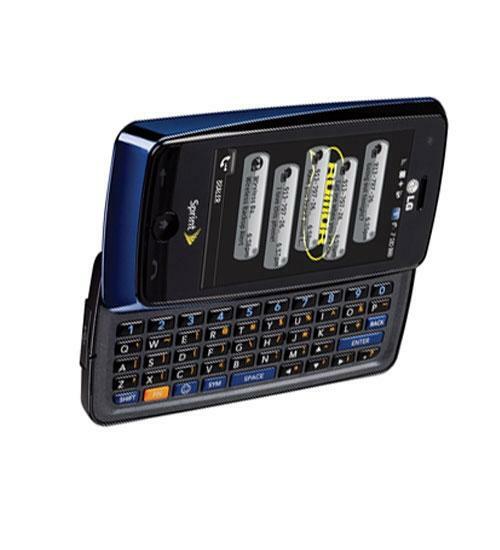 The phone also offers 3G high speed data, a 2 megapixel camera with camcorder, GPS and expandable memory slot. Sprint's Rumor Touch is a social networking phone that's ALMOST a smartphone. 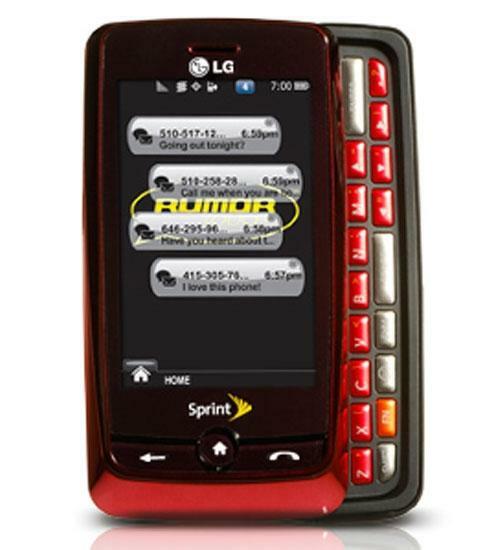 LG and Sprint rolled out the Rumor Touch - a new touchscreen version of the Rumor messaging phone. Noah checked it out at CES 2010.